A solo photography exhibit of Ketchikan’s night star-lit sky, or a fully featured black or dark blue canvas, set against familiar Ketchikan landmarks that help viewers understand that Ketchikan can get spectacularly beautiful even if the sun has long set. An annual open-call exhibit open to youth all ages through Grade 12. 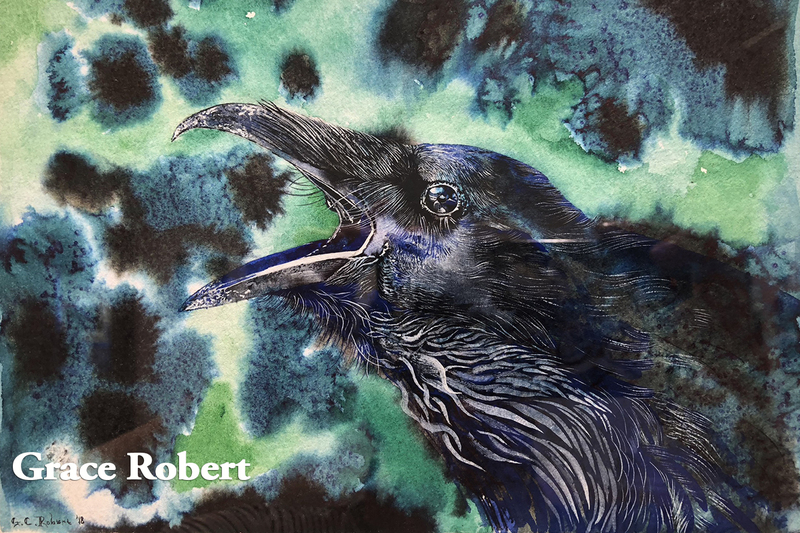 A solo exhibit, focused on the abstract exploration of the magical and mystical essence of water, using acrylic ink. A solo photography exhibit of the dogs of Ketchikan (and the people that love them). 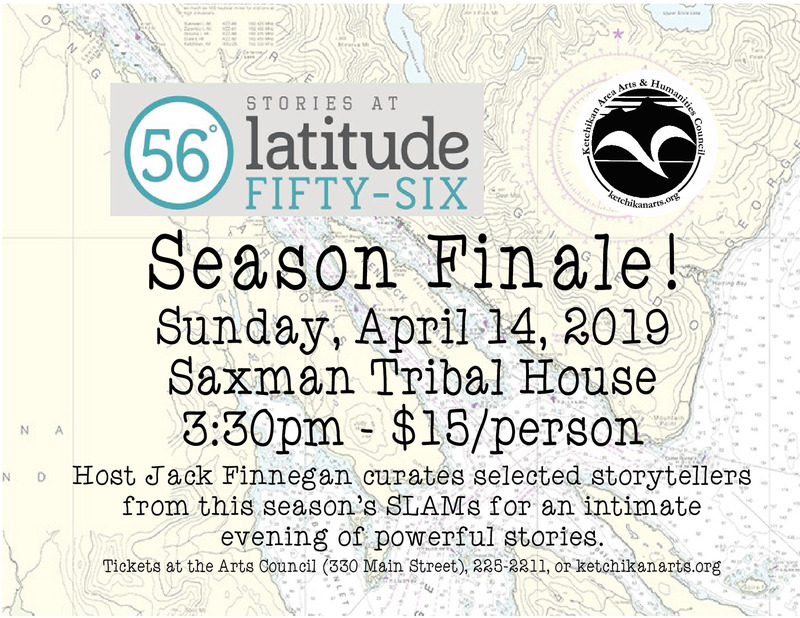 A solo multi-media exhibit that explores and celebrates the distinct everyday fashion of Ketchikan through illustrations. A multi-media invitational exhibit showcasing nautical artistry—very fancy knot work, covered bottles, picture frames, knotted needle cases, lanyards, bell rope, and more. 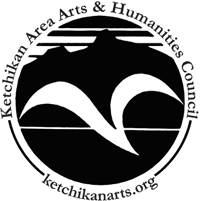 An invitational exhibit of local artists in Ketchikan. The annual open-call exhibit open to artists of all ages working in any medium. A group exhibit by Terri Metcalf and Mary Ida Henrikson. A solo exhibit by Washington artist Brian Sostrom, heavily inspired by nature. The unintentional choreography and uncanny juxtaposition of local urban landscapes, photographed by Hall Anderson. An open call exhibit featuring the art of Ketchikan’s youth. An invitational of pieces from the “Alchemy” runway show. No opening reception. A solo exhibit by Beth Antonsen. 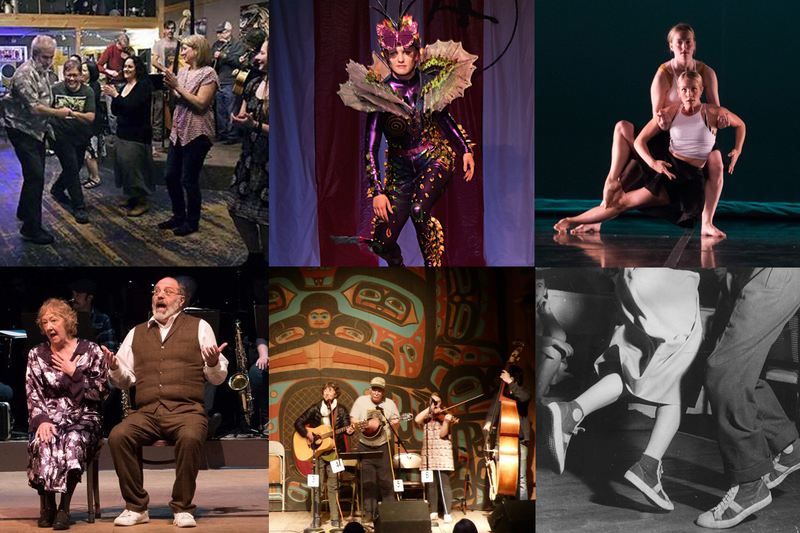 An invitational of local artists introducing viewers to the arts in Ketchikan. An open call exhibit for the whole community working in any medium.